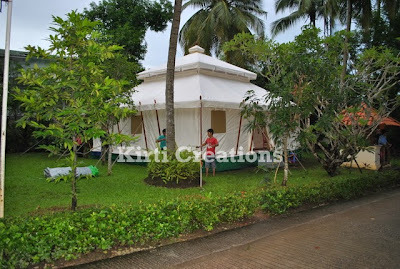 Indian Tent is a well-known name in premium and best quality Mughal Tent. 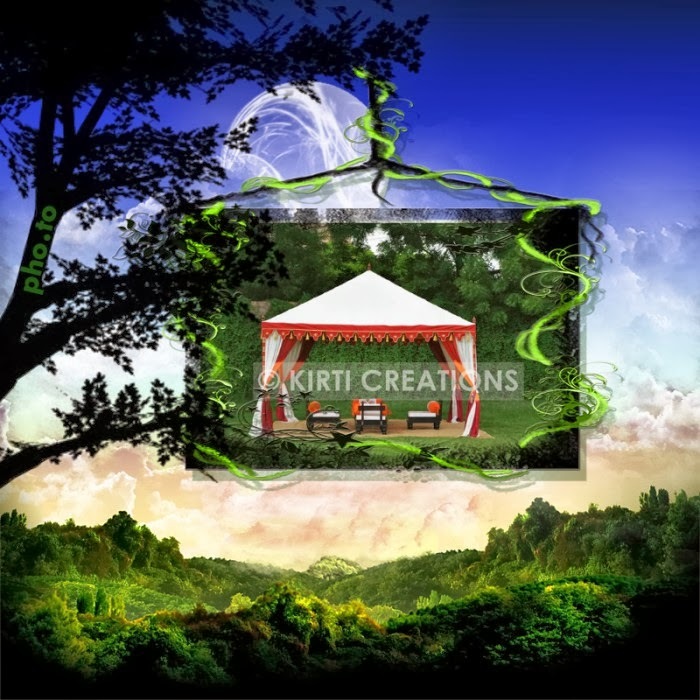 Having traditional Indian marquees which made from 100% natural cotton canvas. Available in light – weight with wide range of products have various designs, patterns and printed canvas. Resort Mughal Tent:- The Resort Mughal Tent is manufactured with cream and white colors of marquees in big in size that is suitable for all kinds of parties. Choose custom colors and traditional design for ornate. We provides product on timely at the affordable price. Indian Tent manufacturing company is fantastic in terms in quality and service. A nicely decorated Indian Tent is very demanded in India and across the country. We supply tent in uk, us and other countries with the Optimum quality. Our Indian Tent widely appreciated for contemporary and artistic design. 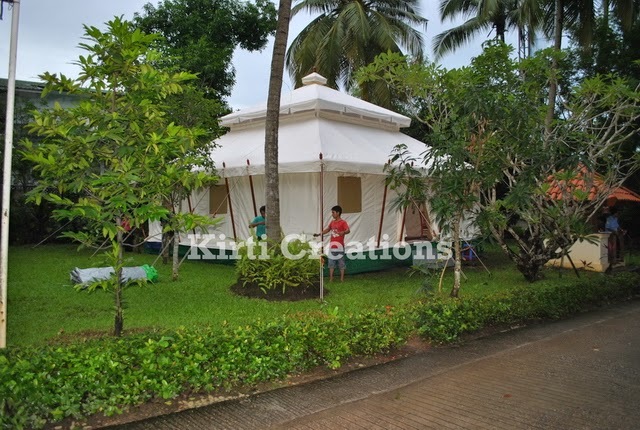 Indian Tent have spectrum and variety designs of tents which has unique quality and design. Supported with standard pole and rope Indian Tent is available in low range.